Borzutzky’s writing has been translated into Spanish, French, Bulgarian, and Turkish and has been anthologized in numerous publications. His honors include grants from the PEN American Center and the National Endowment for the Arts. He lives in Chicago and teaches at English Department and Latin American and Latino Studies Program at the University of Illinois at Chicago. Lake Michigan, a series of 19 lyric poems, imagines a prison camp located on the beaches of a Chicago that is privatized, racially segregated, and overrun by a brutal police force. 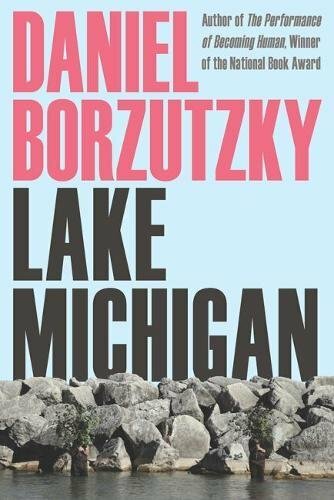 Thinking about the ways in which economic policy, racism, and militarized policing combine to shape the city, Lake Michigan’s poems continue exploring the themes from Borzutzky’s Performance of Becoming Human. But while the influences in this book (Césaire, Vallejo, Neruda) are international, the focus here is local as the book takes a hard look at neoliberal urbanism in the historic city of Chicago. Daniel Borzutzky, whose work Eileen Myles calls “violent, perverse, tender,” offers a bracing new book that confronts violent action, from state sponsored torture and the bombing of civilians and other “non-essential personnel” to the collapse of the global economy, the barbarism of corporate greed, data fascism, and the deaths of immigrants attempting to cross borders. His book confronts the various horrors of our contemporary landscape through a poetry that literalizes violence, that seeks to find emotional connection and personal meaning in a world that is always exploding. Beginning with an epigraph from the 9/11 Commission Report, The Book of Interfering Bodies re-imagines the poet as bureaucrat, barbaric writer, and terrorist. 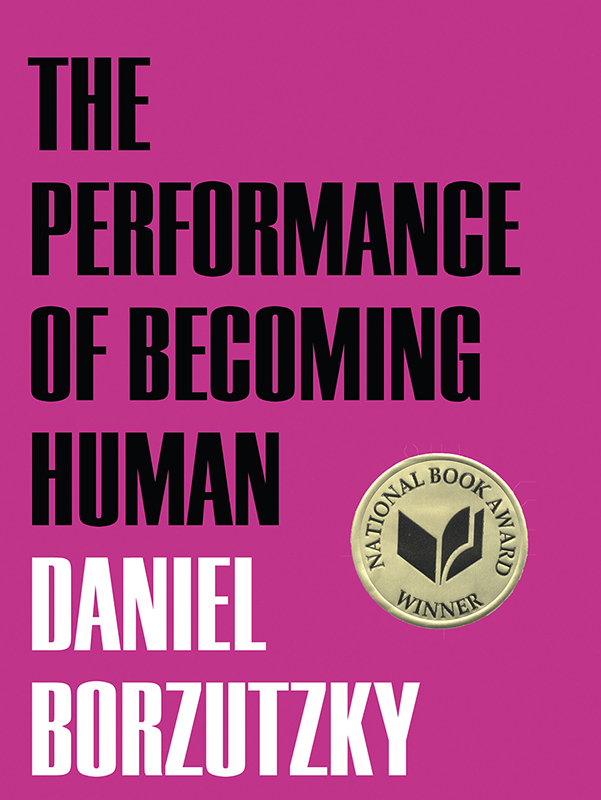 In this book, poems that invoke the role of the writer in society alternate with apocalyptic prose pieces that recall Borges’ “Library of Babel.” In the process, Borzutzky creates a 21st century response to our most enduing twentieth century writers, from Beckett to Lispector.